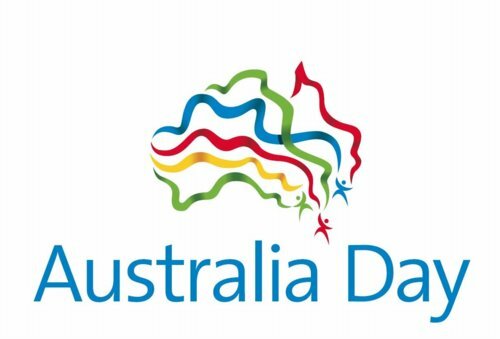 Vlad's Gadgets wishes all fellow Aussies a Happy Australia Day! The University of Technology, Sydney has officially unveiled the new design for the $150 million Doctor Chau Chak Wing Building, which will host the new Business School. 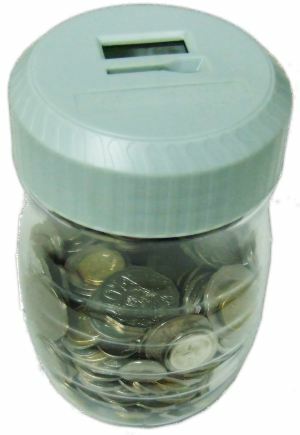 The Aussie Automatic Coin Counter is a coin jar with a lid that contains a coin slot and an electronic counting mechanism. The mechanism measures the diameter of each coin that you insert into the slot and works out its value. An LCD display tells you the total balance of all coins that you have deposited. I bought this from Catch Of The Day for $10. I bought the coin counter to count the money that I’d been making through busking. It’s a long story that I will talk about at some point. To collect the money, I use a large plastic bucket that formerly contained 1.9kg of Musashi Whey Protein Isolate (Vanilla flavour), that helped my muscles recover after going to the gym. The bucket is white and has a convenient carry handle. My goal was to fill up the bucket with coins before counting, but it became too heavy to carry long before that, so I decided it was time to find out how much I had made. 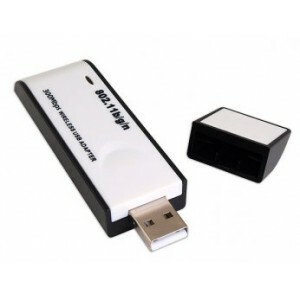 The LCD display has 6-digits (4 before the decimal point), and can count up to $9999.99. It is powered by two AA batteries, located in a battery compartment underneath the top. Inside the coin slot, there is a bar connected to a spring. When you insert a coin, the bar is pushed outward and springs back closed. The electronic mechanism measures how far this bar was retracted, to work out the diameter and denomination of the coin you inserted. Initially this spring was stiff, so it took a bit of force to get the coins in, but the spring loosened up quickly. This particular model is designed to measure Australian currency. It will get confused by foreign currency. In my bucket, someone has put in a Norweigian Kroner, and it misidentified it as an Australian $2 coin, so keep the foreign coins out. On eBay, you can find automatic coin counters that are designed for your local currency.